This year THE published more rankings than ever before. 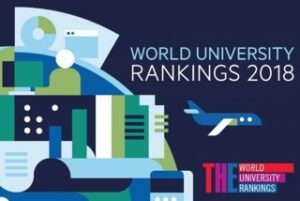 The first Japan University Ranking (see it here) came out. The Young University Rankings included new tables alongside the Under 50 list. The number of subject rankings was also expended this year from 8 to 11 subjects. On this list you can find the most popular articles of THE from 2017.